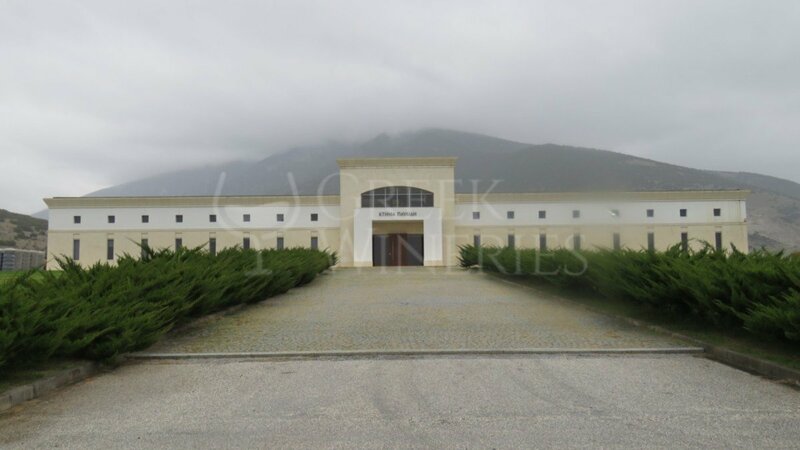 Pavlidis Estate Drama Pavlidis Estate is situated in the region of Drama, in northern Greece, in a narrow valley on the footslopes of Mount Falakro, close to the winter sports resort of Falakro. 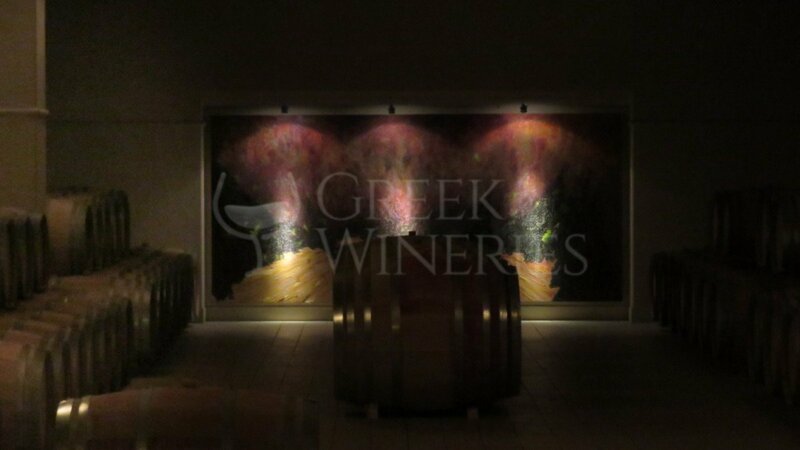 The winery was founded in 1998 by Christoforos Pavlidis after a long search for suitable sites for quality grape growing. 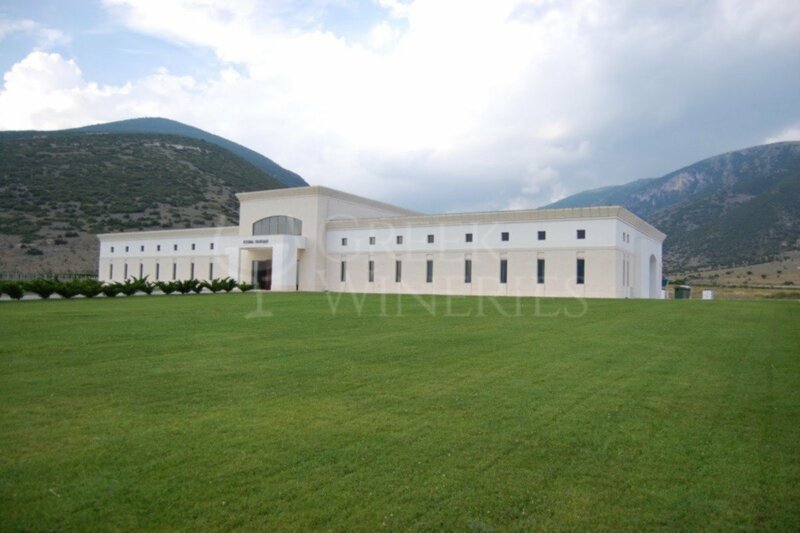 The Estate winery was constructed by Panagiotis Hatzinas. 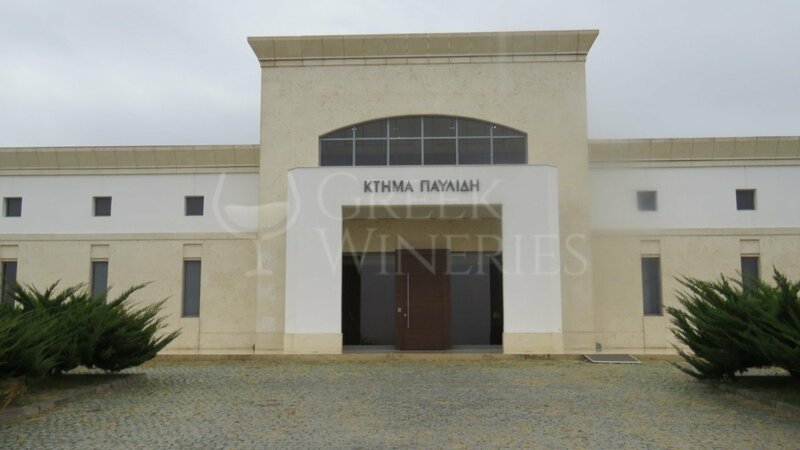 It is situated in the north side of the Kokkinogia vineyard. It constitutes of clean, steely surfaces, wholly shielded with limestone. 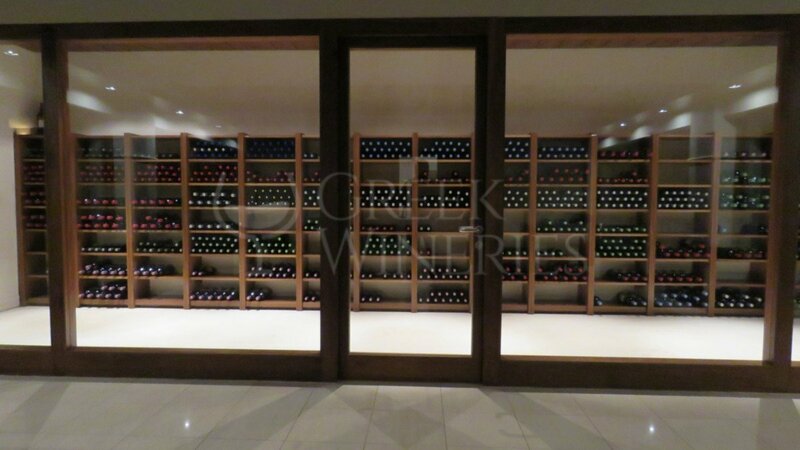 The winery is designed accordingly to give functional use of space and machinery. State-of-the-art technological equipment was selected on the basis of a minimum processing of grapes, must and wine in order to protect and reveal the fruit's full potential. The vinification cellar is placed on the ground floor and it is equipped with modern inox tanks for fermentation and stocking purposes, and also houses a hall for bottle ageing and conservation. 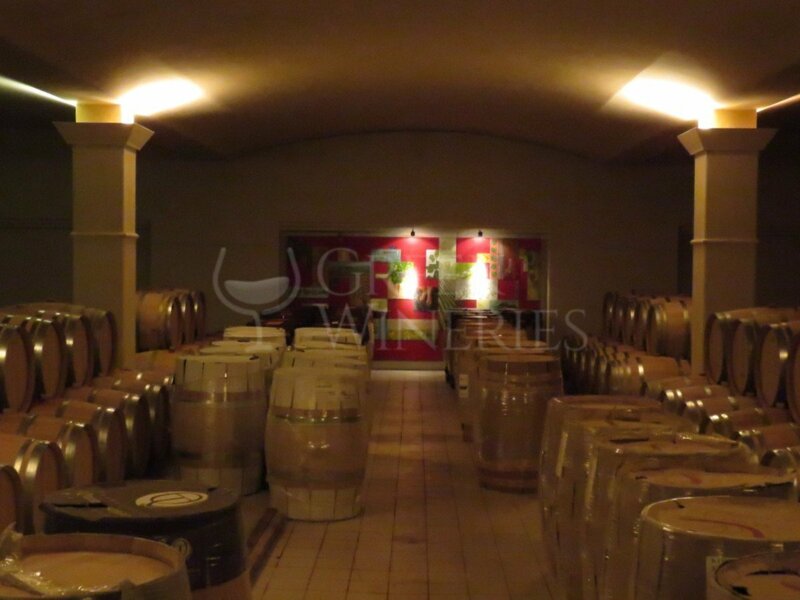 Wine from tanks is transferred via gravity to the underground cellar, where, under continuous monitor of ambient conditions, the wine matures in oak barrels for several months. In the center of the underground cellar an impressive tasting room with a stunning view of the barrels is constructed. The Estate planted 60 hectares of privately-owned vineyards in order to achieve a complete control of the quality of its production. In these vineyards, indigenous and international winegrape varieties are grown with the aim to reveal the unique characteristics of the region, a terroir used from ancient times until today for vine cultivation. After all the aim of the owners of Pavlidis Estate is the production of premium wines, with exciting aroma and flavor but also with a well-defined and identifiable character.